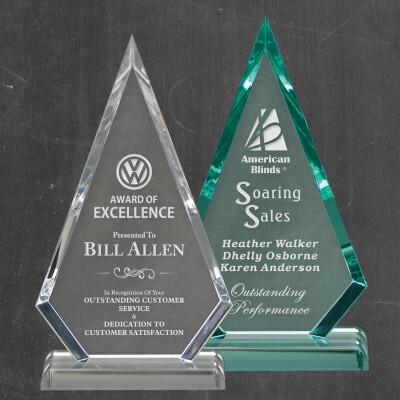 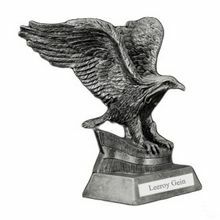 For bestowing well deserved recognition in any level of your business or organization, this mighty sculptured eagle design creates an outstanding presentation. 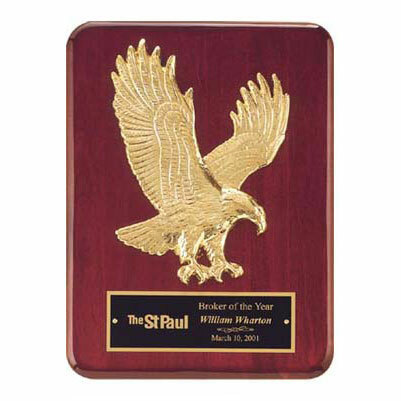 The premium rosewood stained 9" x 12" solid wooden plaque with piano finishing creates the impression of a magnificent crimson sky against which this signature gold finish sculptured eagle spreads its impressive wings. 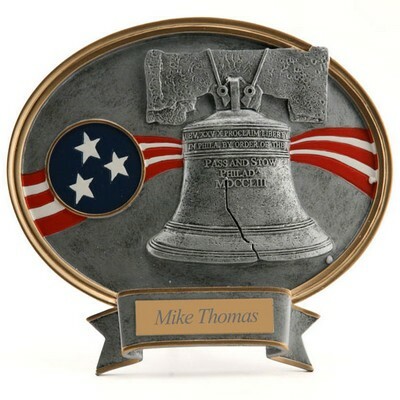 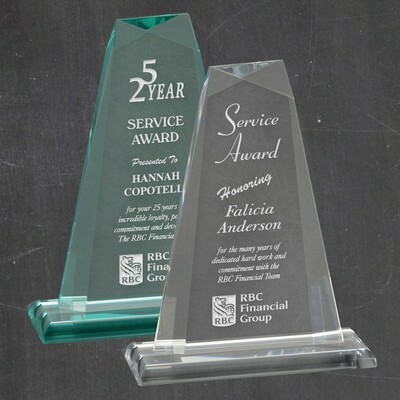 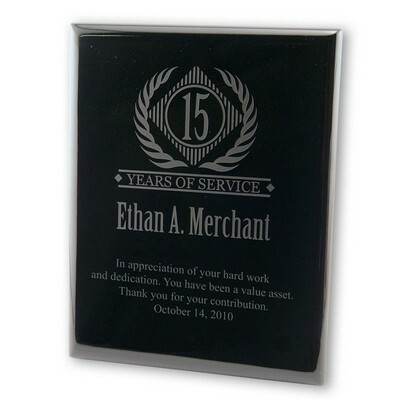 This awesome plaque sends a message of superior appreciation for superior services rendered. 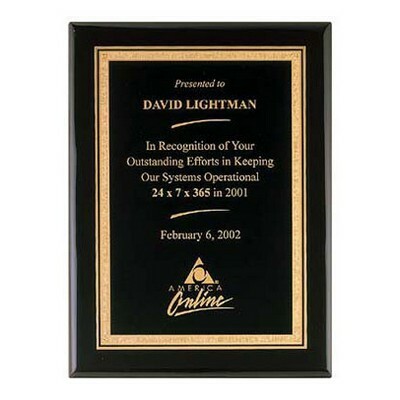 This inspiring rosewood plaque makes an outstanding presentation for any recipient or honoree. 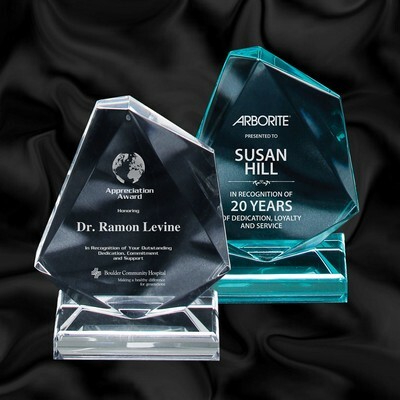 It is a particularly appropriate choice for awarding or honoring people who work in public service occupations, such as police officers, firemen, rescue workers and also those who work in areas of local government. 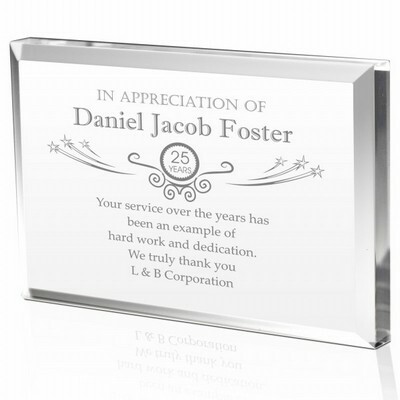 You can earn 99 MG Rewards Points on this product!